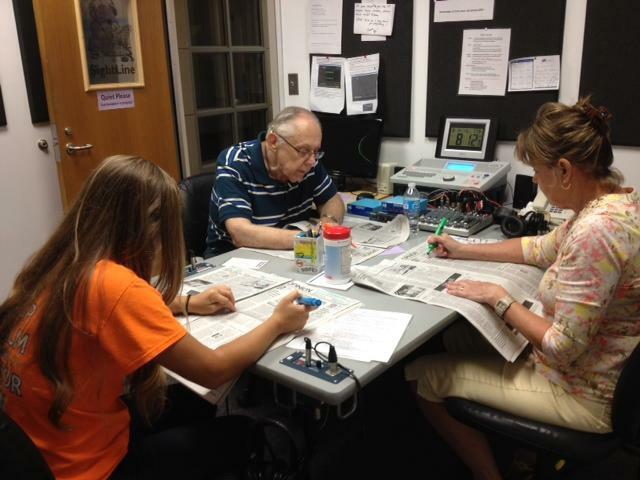 WUWF’s SightLine provides volunteer read content, of local and regional interest, to area residents with vision impairment or other disabilities which make it difficult to read. SightLine also carries national programming from the Gatewave service which provides audio versions of many national publications. The Pensacola News Journal is read live daily from the WUWF studios and broadcast on WUWF’s HD-3 channel and streamed online at wuwf.org. The reading is also recorded and rebroadcast from 12-2pm, 9-11pm and midnight—2am each day. There are many ways to access the SightLine reading service. Smart Speakers, like the Amazon Echo Dot - use the command "play WUWF HD 3"
Online streaming - simply click on the arrow on the top right of the wuwf.org home page, beneath the donate button. Then click on WUWF SightLine. Listen on mobile devices. Download the WUWF app, available in your app store. For more information about these options, please call Trish Allison at 850-473-7433 or email trish@wuwf.org. The greatest need is for the daily reading of the local paper. This requires 2-3 readers daily—365 days/year. 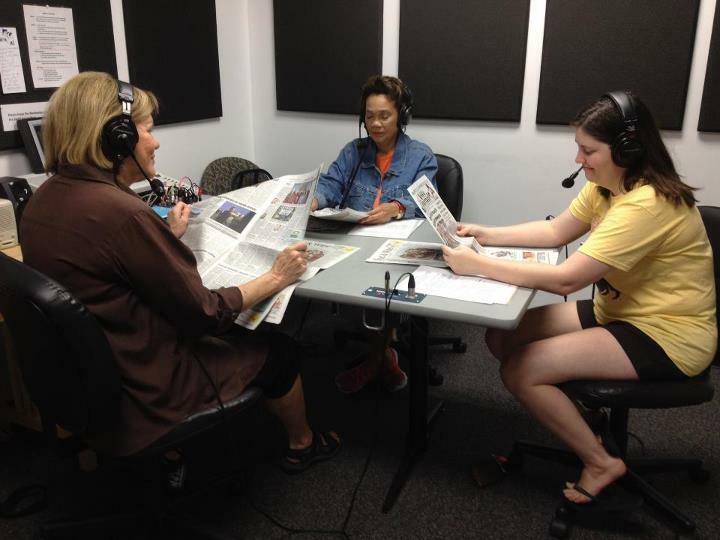 Volunteers arrive at the WUWF studios at 8am, work with their group to organize the day’s reading and begin reading live from 9am-11am. · No experience is necessary, just the ability to comfortably read aloud. · Reading the PNJ requires an 8am-11am commitment one day per week. If you have questions, would like to come in to observe, or sign up to volunteer, contact Trish Allison at 850-473-7433 or email trish@wuwf.org.